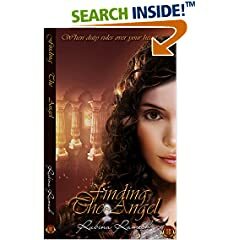 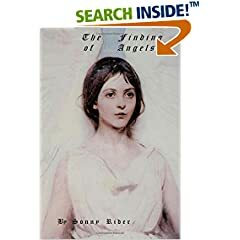 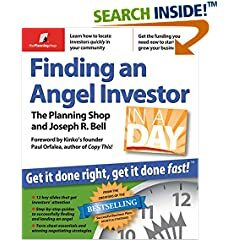 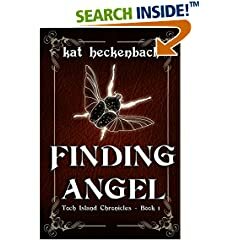 The number 1 book as calculated by Books To Believe In for Finding Angels is and the #1 author is ! 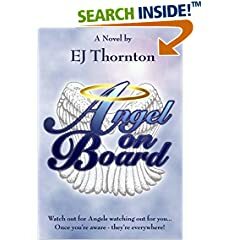 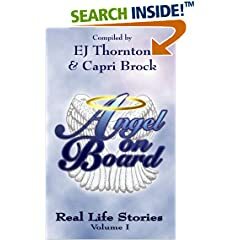 The bonus featured book today chosen by Books To Believe In for Finding Angels is Angel On Board by EJ Thornton and Capri Brock! 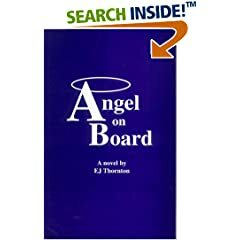 Got this book cause it had Angel in the title and thought it might be an interesting read - I was not prepared for the trip this book took me on. 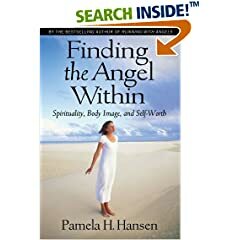 As I read it I felt it could be my story - through my mom's passing 2 years ago, and how often she is with me. 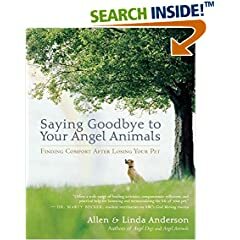 I love to think of where/how she is doing through how the author put this book together. 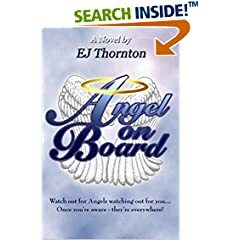 It reminded me to pray too, and the power of prayer. 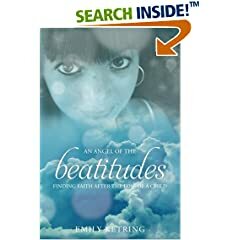 I can't wait to share it with my sisters. 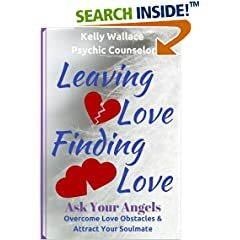 If you have lost anyone close to you, or know someone who has, this might be just the read you need to pick you up and put things in a different perspective.